The International Baccalaureate Organization (IBO), announced their authorization of IDEA Frontier as an International Baccalaureate World School, the first IB World School in Cameron County. IDEA Frontier successfully completed an intensive two-year candidacy process that included specialized professional development, curriculum development, and research and support. IDEA Frontier has embraced the International Baccalaureate philosophy focusing on the development of the whole child, both in the classroom and in the global community. The rigorous courses encourage students to become active, compassionate, and lifelong learners. IDEA Frontier College Preparatory now joins the ranks of the rest IDEA’s nationally celebrated College Preparatory Programs. 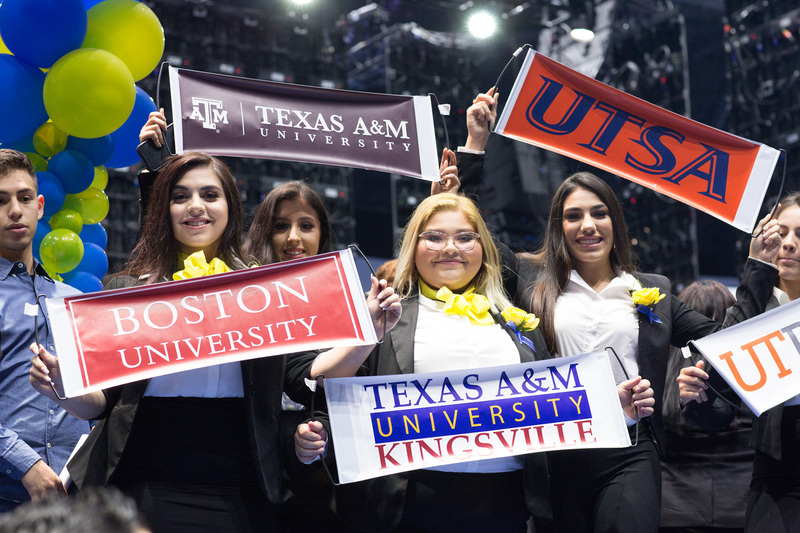 According to the U.S. News & World Report’s annual Best High Schools Ranking, IDEA Frontier College Preparatory ranked 46th in the nation and 8th in Texas. Additionally, The Washington Post’s annual ranking of America’s Most Challenging High Schools listed IDEA Frontier College Preparatory as 22nd in the nation. 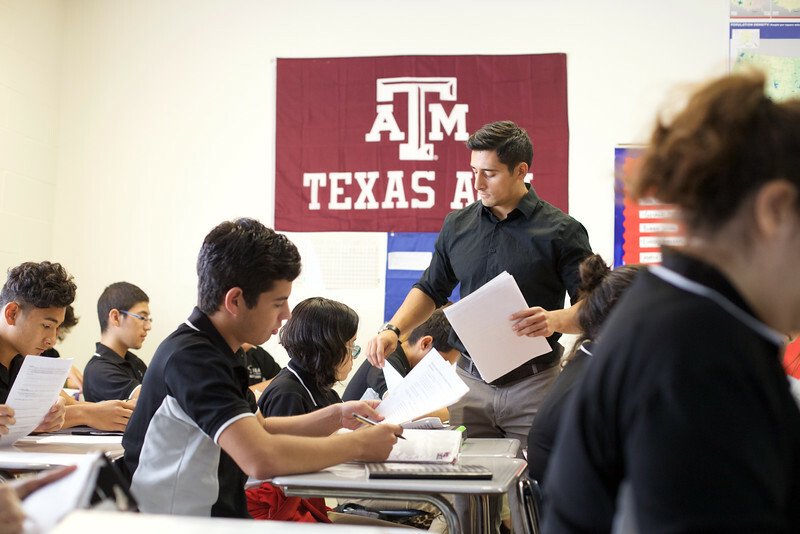 IDEA Frontier has always been dedicated to ensuring every student at IDEA graduates from high school ready to succeed in college and takes pride in giving students the chance to experience rigorous and challenging material at every level. Beginning in sixth grade, IDEA students participate in IDEA’s AP For All program where students take pre-AP and AP courses through graduation to prepare them for the rigors of college. Students attending IB-authorized schools have the opportunity to grad­uate from high school with an IB diploma and 24 or more college hours. Research indicates that Diploma Programme graduates complete college faster than their peers, feel more prepared for college-level coursework involving research, and are better able to cope with demanding workloads and time-management challenges. Teachers enjoy access to innovative instructional resources and evaluation tools as well as high-quality professional development that encourages critical thinking, self-reflection, and dedication to lifelong learning and continuous improvement. Schools are able to offer high-quality programmes of education, which support the development of knowledgeable and inquiring students. They also become members of a global network of highly-respected IB World Schools, working together to share best practices.